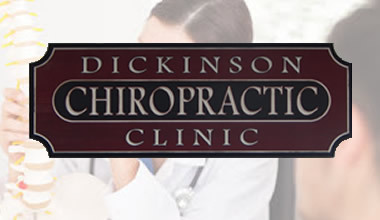 At Dickinson Chiropractic Clinic, we take the time to get to know you so that we can offer advice that works for you. We strive to make all treatments gentle and comfortable. We try to make sure that you understand what we are doing for you and why we are doing it. Dr. Dickinson and his staff can help you if you’re dealing with an injury, trying to manage chronic pain, or are simply interested in the numerous benefits of having a healthy spine. An important component of getting well and staying healthy is incorporating proper nutrition and regular exercise into your lifestyle. 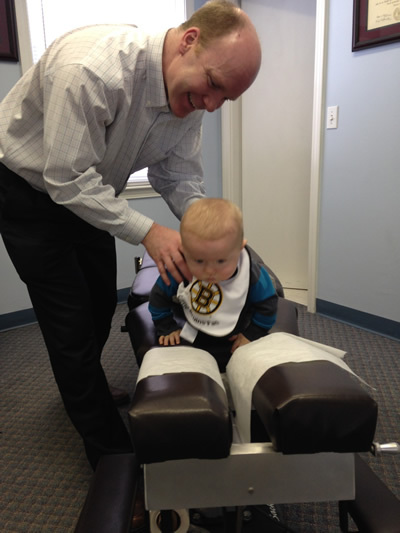 We welcome patients of all ages. 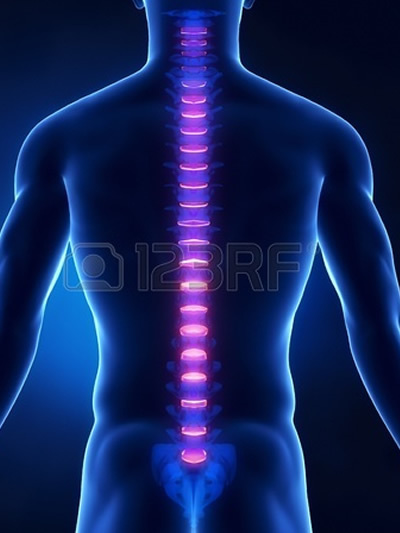 At Dickinson Chiropractic we have been performing spinal rehab for conditions such as neck pain, back pain, arm/leg pain, sports, auto and work related injuries. For those of you who are new to the chiropractic profession, we would love to provide a free consultation explaining the philosophy of chiropractic care and the services we offer. We take the time to get to know you so that we can offer advice that works for you. We strive to make all treatments gentle and comfortable. We try to make sure that you understand what we are doing for you and why we are doing it.